Use our marketing intelligence data to make better media decisions, drive waste from your budgets, and better reach your target markets. 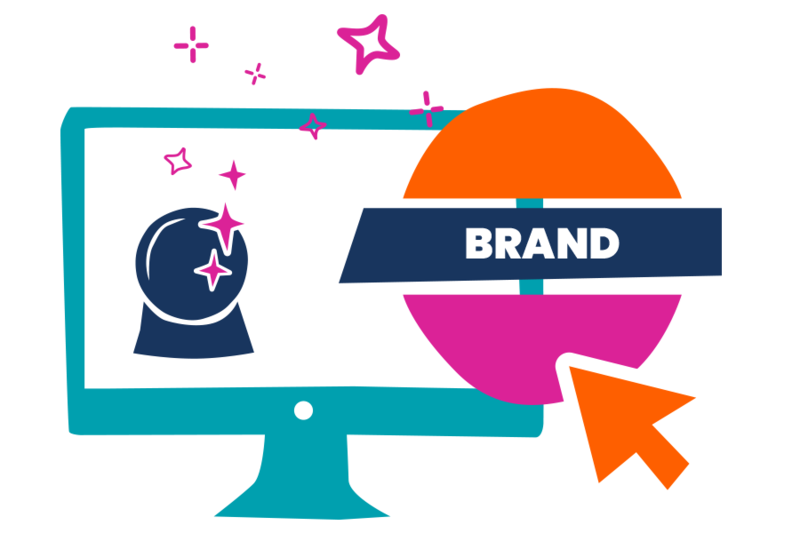 Quickly access competitor’s strategies, including messaging, audience profiles, site targeting, spend, impressions, and flighting for every creative. Understand your competition’s creative strategies. 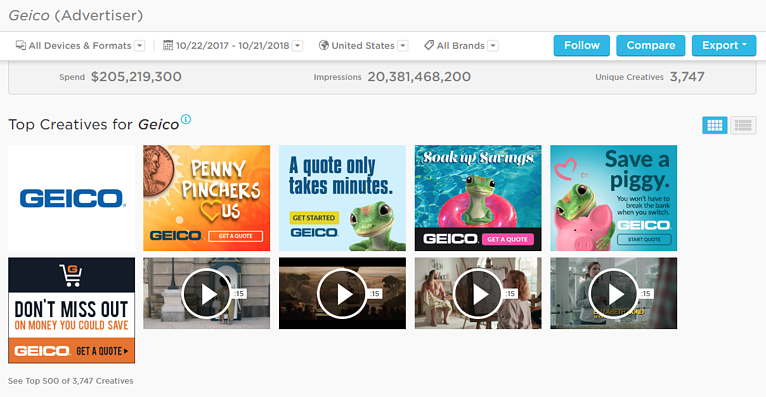 In Pathmatics Explorer, gain insight into messaging, audience profiles, site targeting, spend, impressions, and flighting for every creative. Take action by bringing your creative strategies to life with one-click exports and full page screenshots to see creatives as they would appear on sites. G2 Crowd Reviewer, Matthew P.
Quickly understand your competitive landscape. 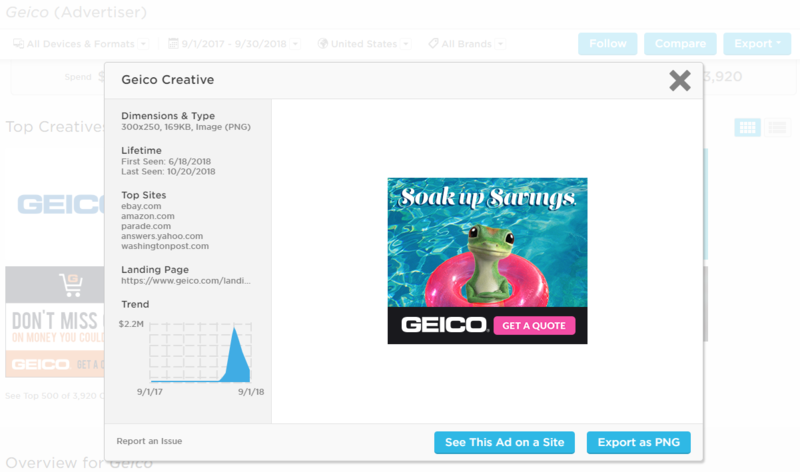 In Pathmatics Explorer, gain insight into creative strategies, digital media placements, sites where creatives are running, buying strategies, device strategies, and your competitors’ advertising networks. Find ways to monopolize digital channels, avoid penetrated channels, and out-perform competitors with eye-catching creative and more effective calls-to-action. G2 Crowd Reviewer, Caroline G.
Don’t wait for reports from your publishers. Monitor your campaigns to see when and where your creatives launched and your ad placement on each page. Quickly optimize placement, creative messaging, and calls-to-action, and audit your ad tech partners and sites to ensure they’re delivering on their promises. G2 Crowd Reviewer, C. Sean P.
Varick partnered with Pathmatics to drive new business growth and ROI for their business.